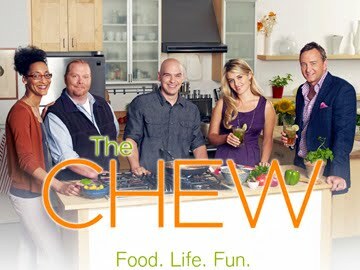 Im so excited that I will be attending The Chew on March 29th and Rachael Ray on April 4th in New York City. I’ll post up pictures and all about the show and expereince. Thanks Again everyone for the support and followings.